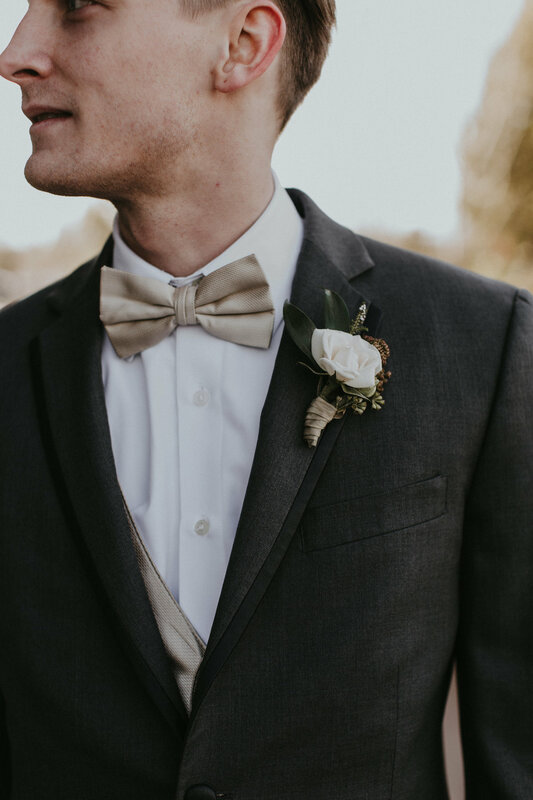 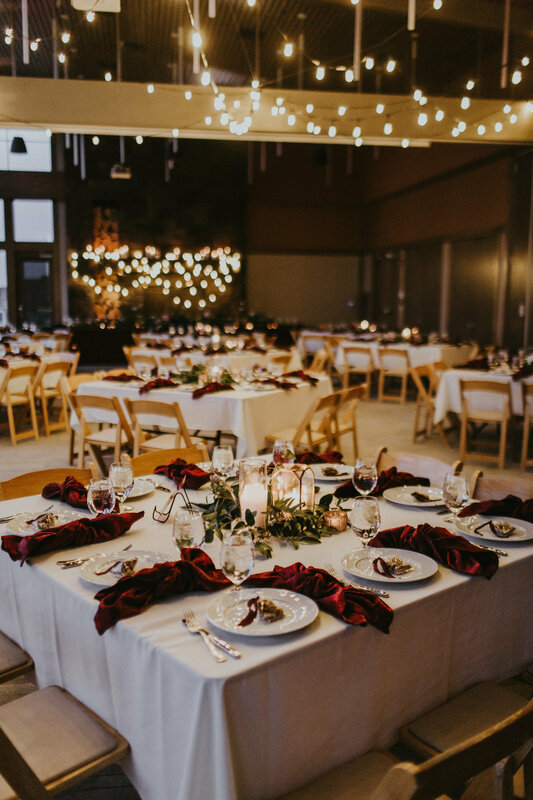 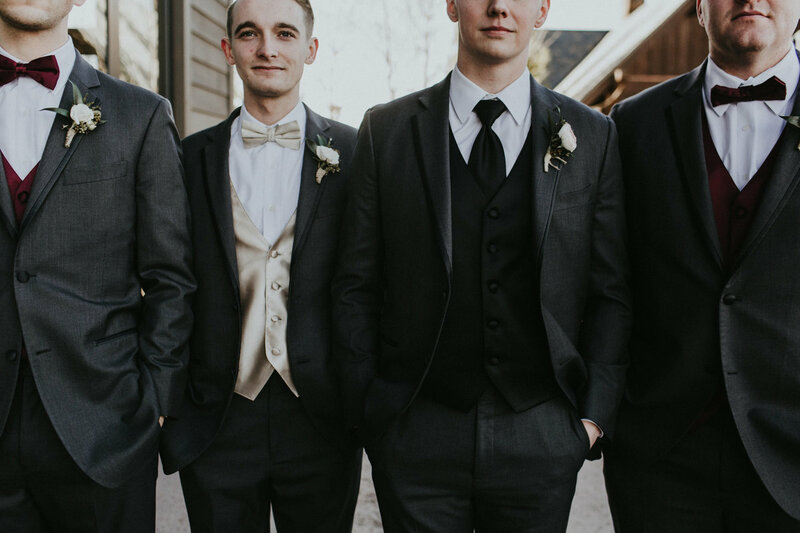 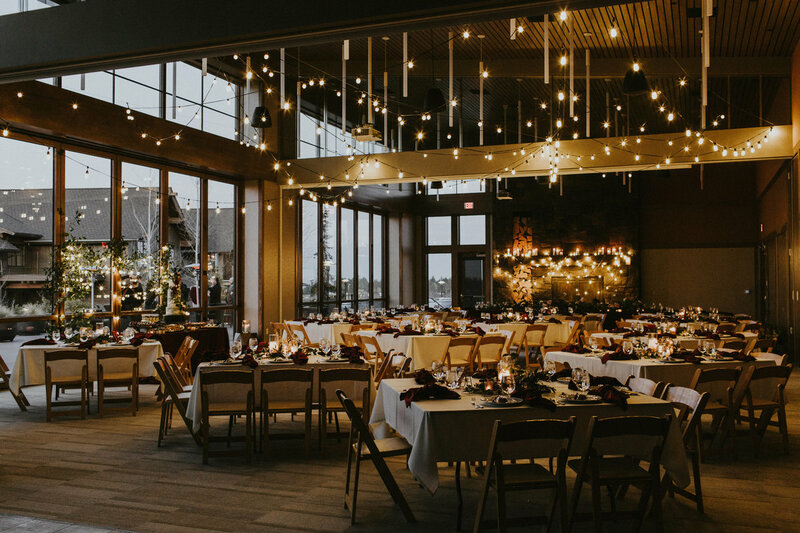 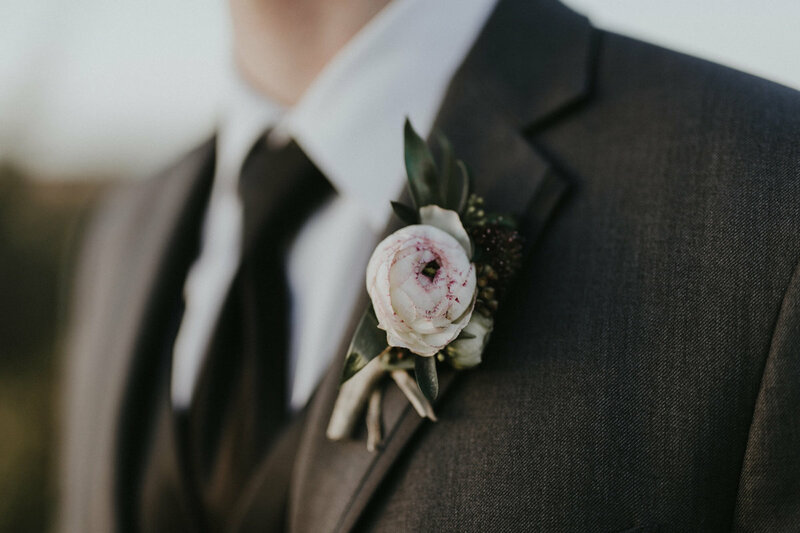 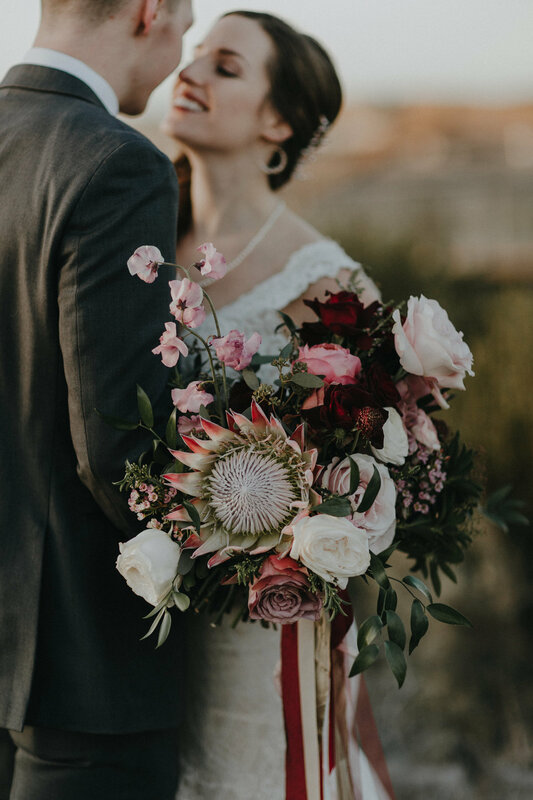 A wedding giveaway with Wedventure Magazine for the MOST deserving couple. 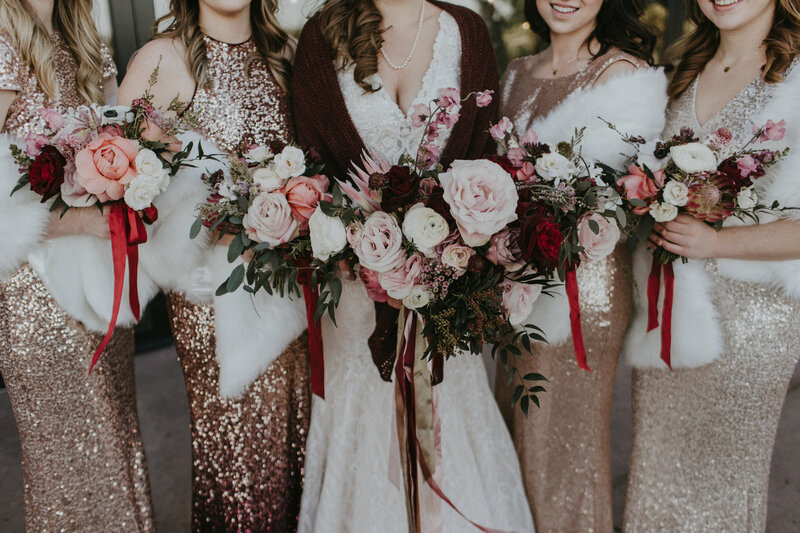 The only direction: blush & burgundy. 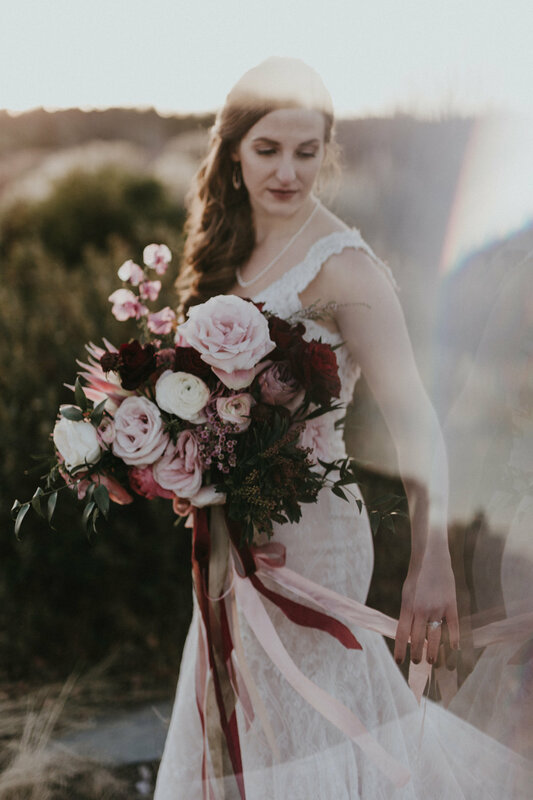 "Summer was the absolute best florist a bride could ask for! 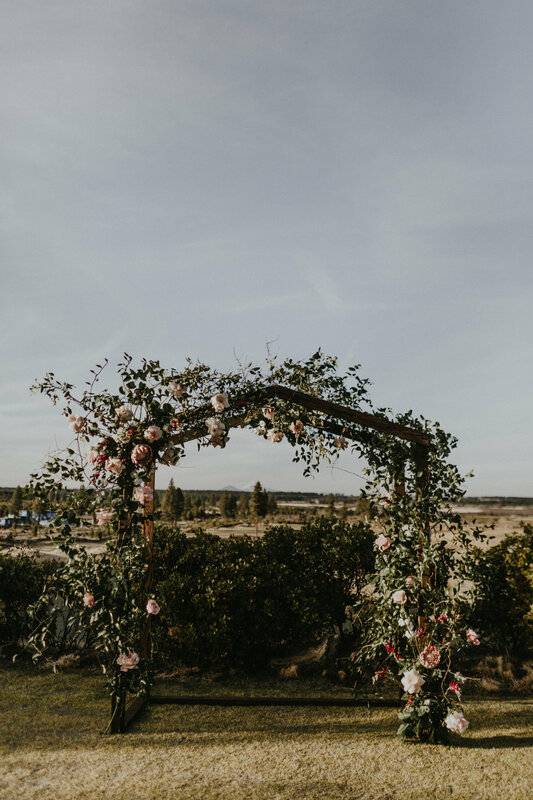 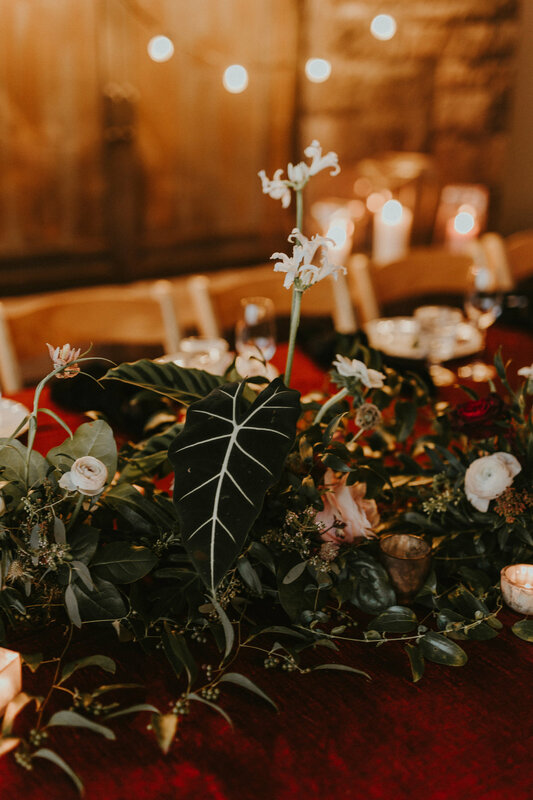 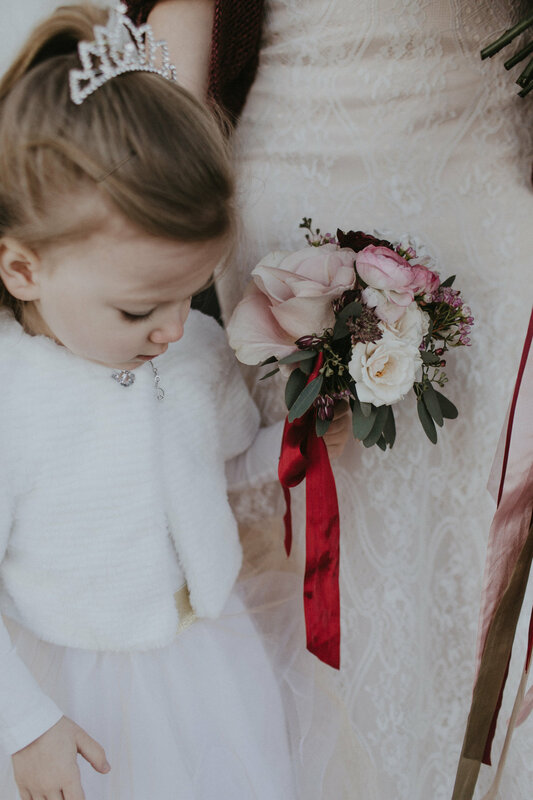 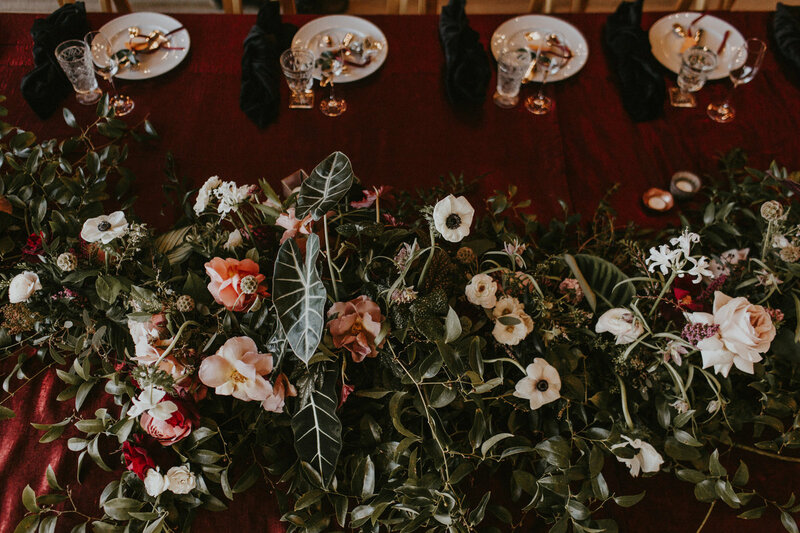 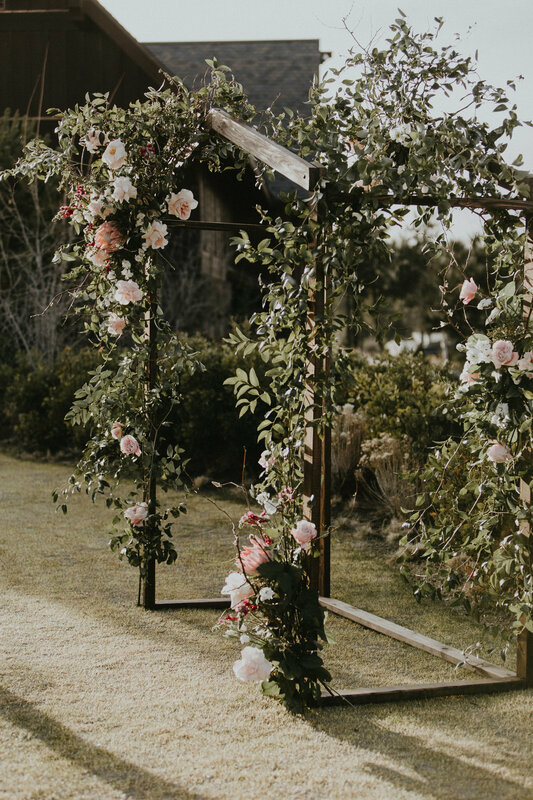 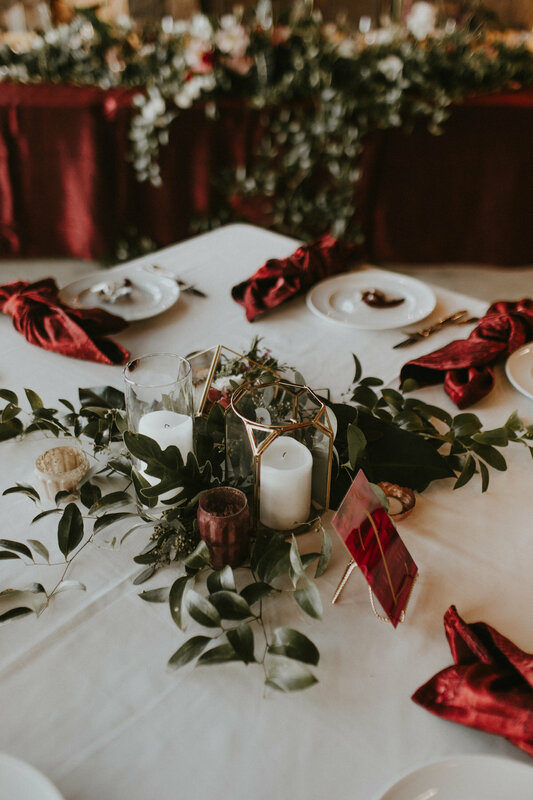 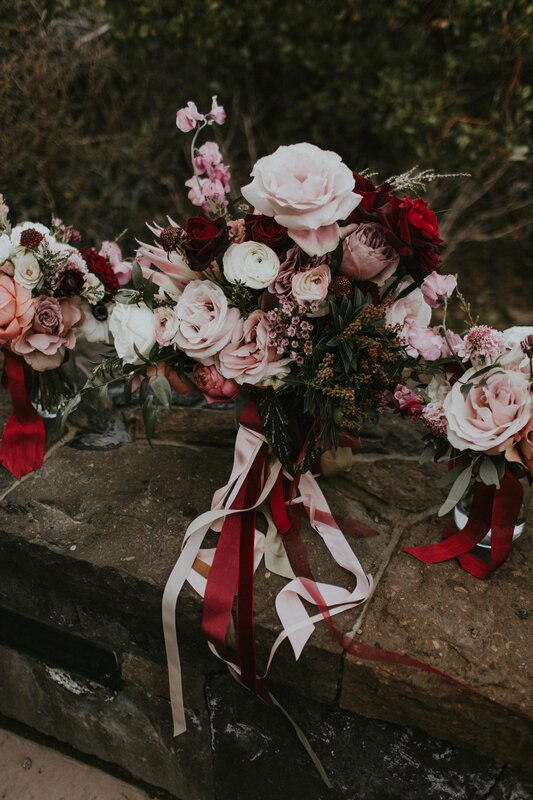 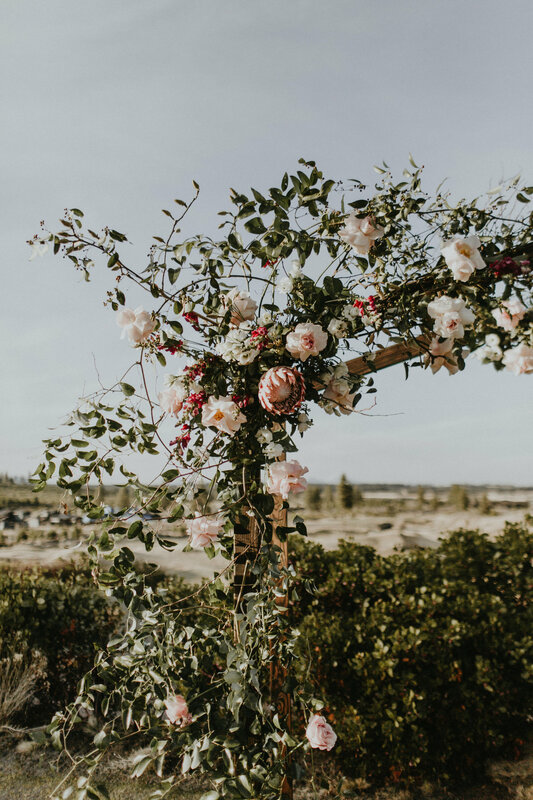 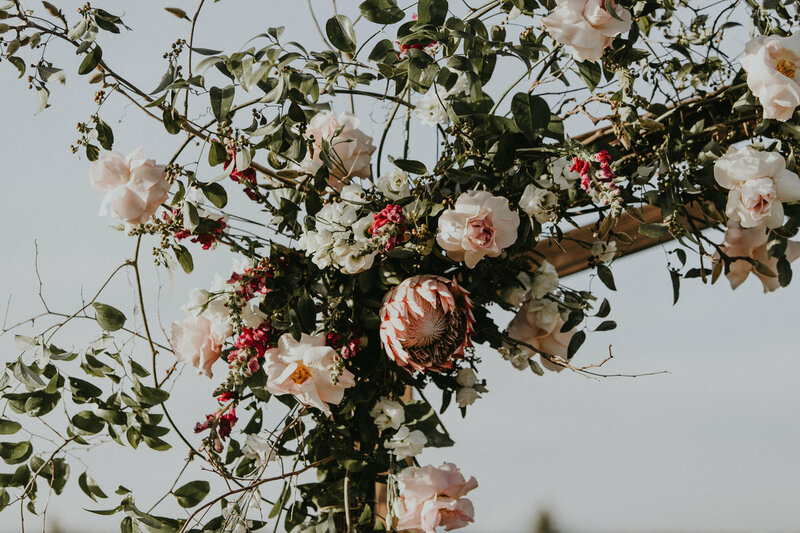 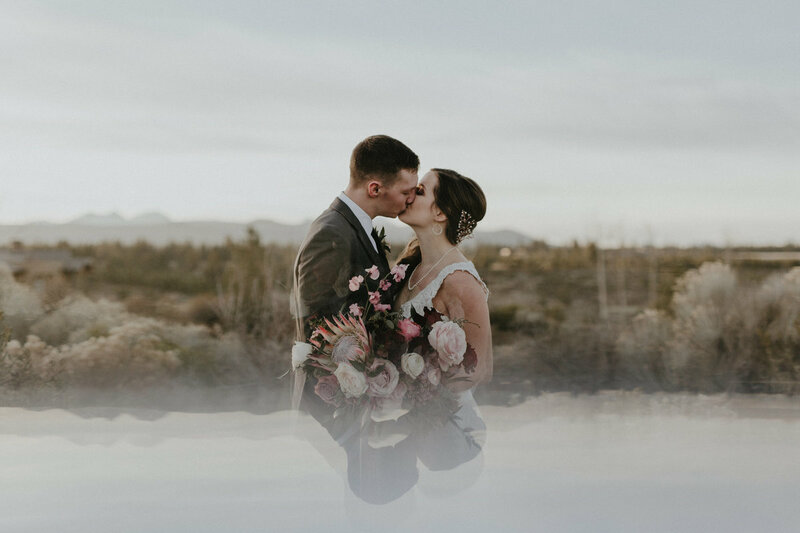 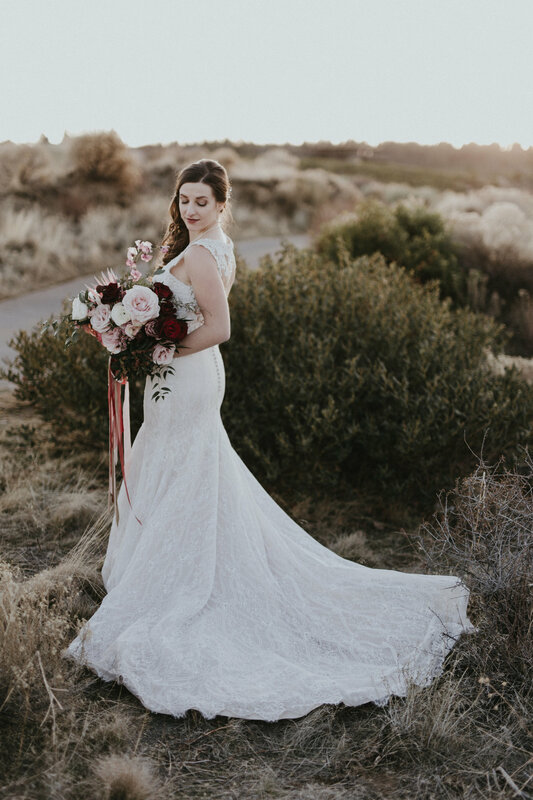 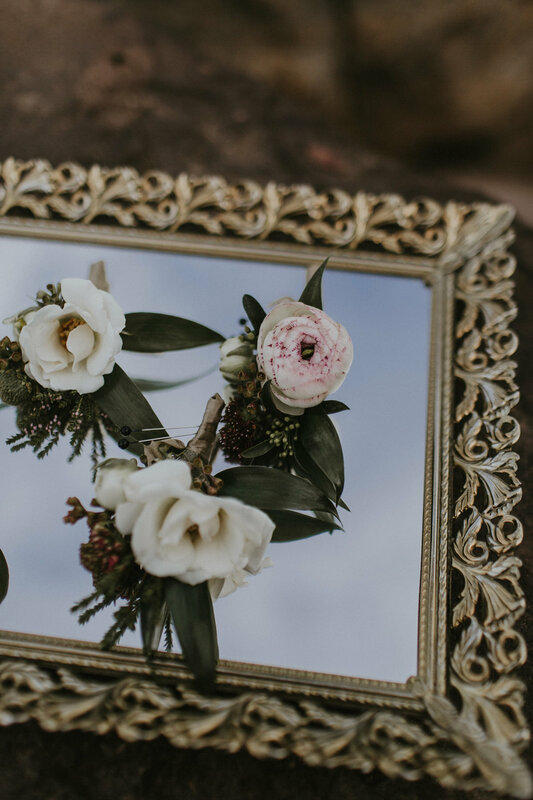 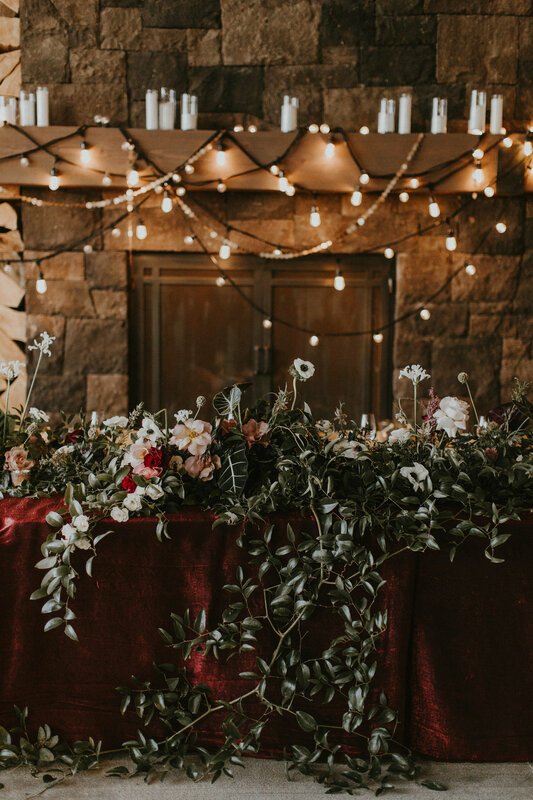 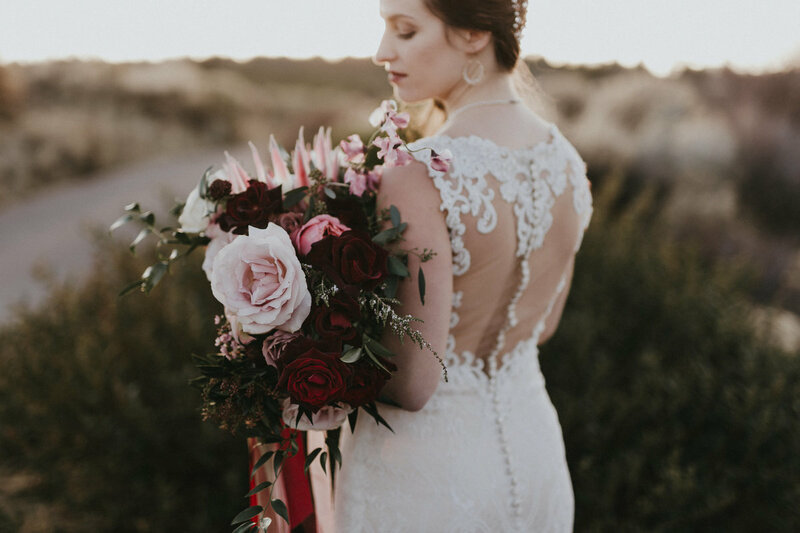 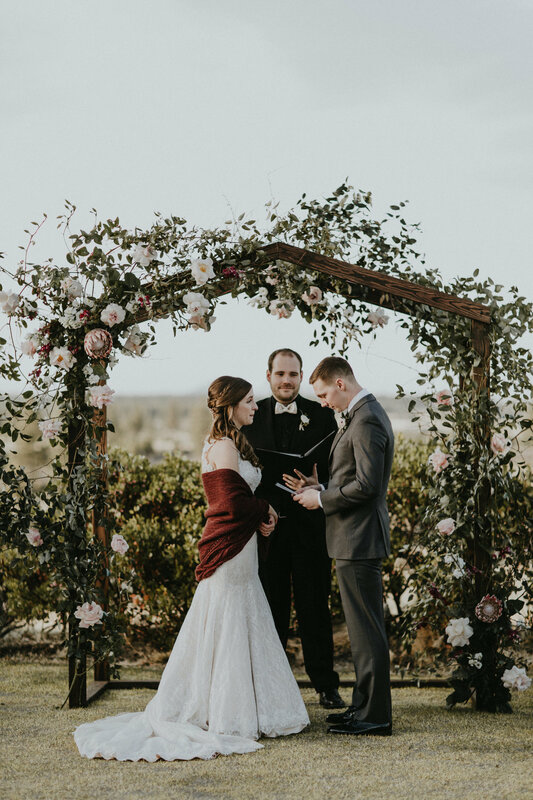 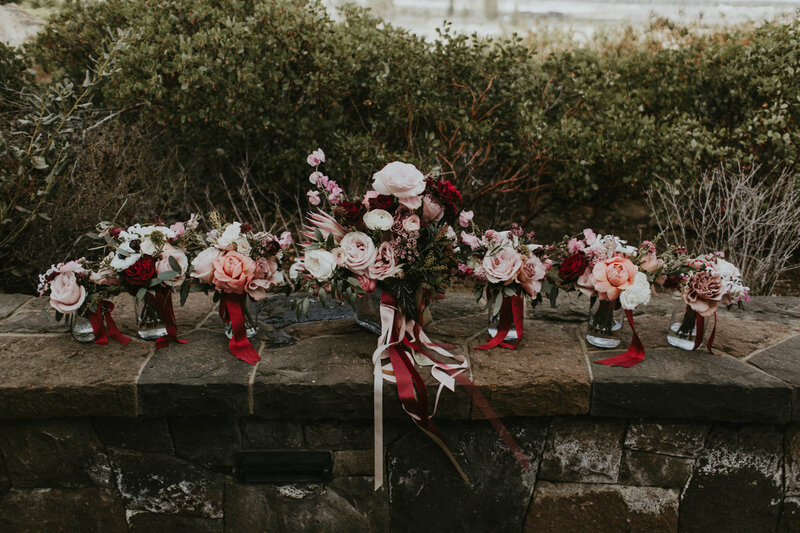 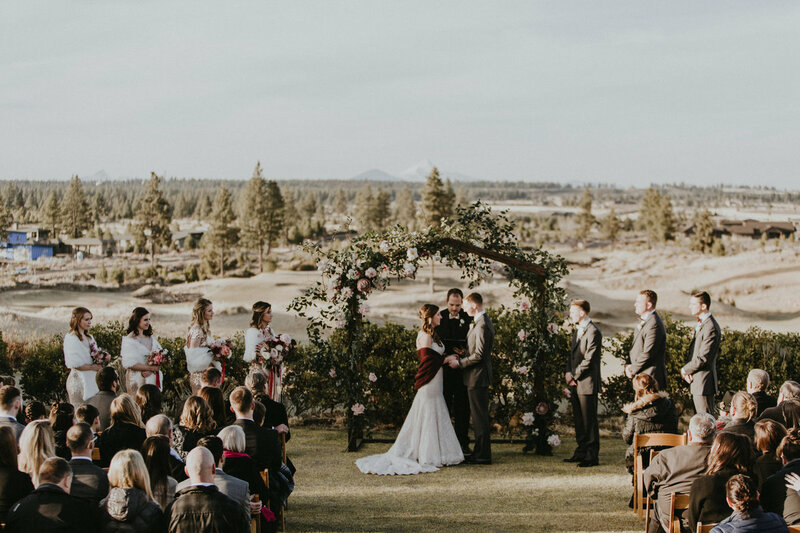 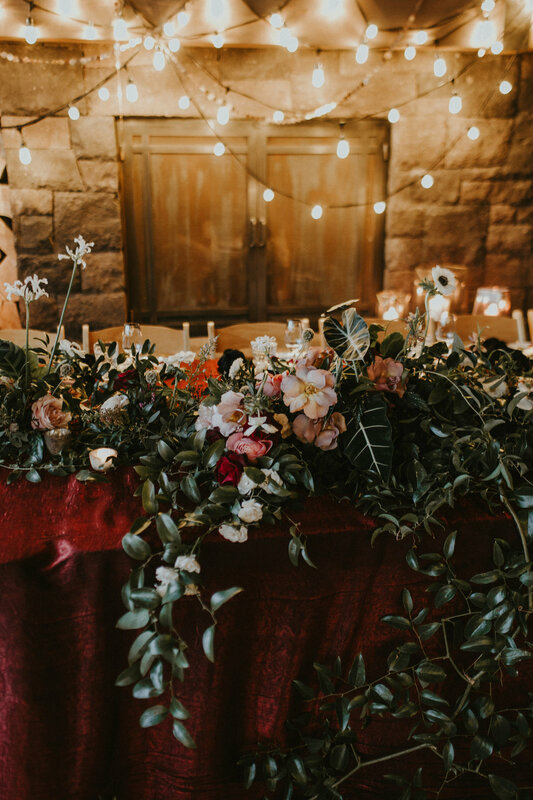 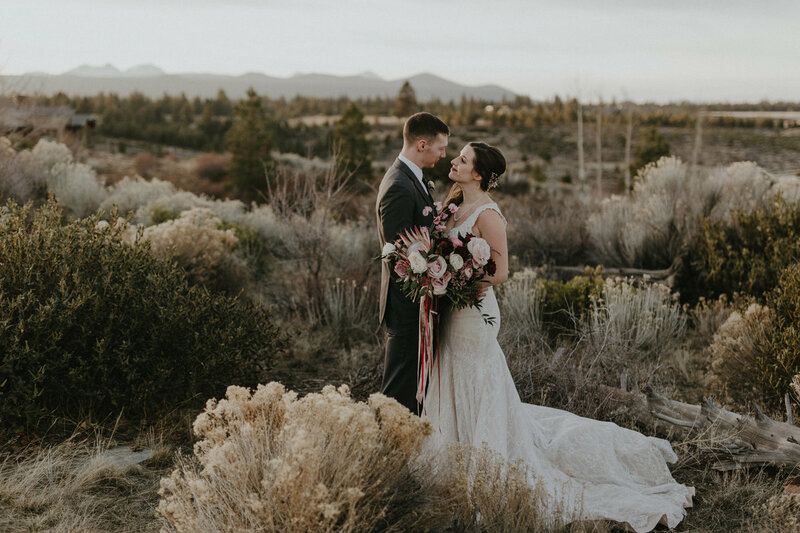 Summer went ABOVE AND BEYOND and turned my wooden wedding arch into a floral masterpiece, my head table into a lush eden of greenery, and my bouquet was the most gorgeous thing I've ever seen."